Questions are being raised over whether the mom killed in the peephole shooting in the Bronx was the real target. Sarah Wallace reports. 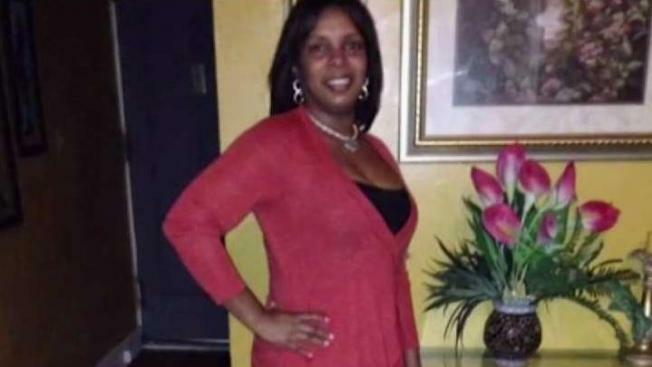 The killing of a New York City mother who was shot while peering through the peephole of her apartment door Saturday night is raising questions over whether the actual target was her son, who's fighting to prove his innocence in a murder case. 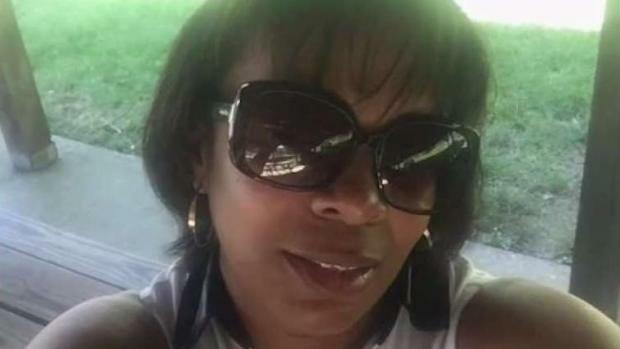 Wendy Martinez, 45, was shot in the face through the peephole on her apartment door in the Bronx Saturday night, killed as her 15-year-old son watched, police said. She was pronounced dead in the Concourse Village apartment. The masked gunman was dressed in a dark sweatshirt and sweatpants. Police said Monday surveillance cameras in the building have not yet produced any valuable images of the shooter. Martinez worked at the nearby Lincoln Medical Center. A fundraising page was set up for the popular hospital assistant, generating more than $8,000 by Monday. A mom was shot and killed with a bullet fired through the peephole of her door, police say. Wale Aliyu reports. Martinez's youngest son was the one who watched her get shot; her older son, Brian Solano, who also lives in the apartment, was not home at the time. He is mired in a court battle to clear his name for a 2014 murder of an alleged gang member. Solano, who spent three years behind bars before the trial, was suddenly released without bail nearly a year ago after a private investigator hired by the family raised questions about prosecution witnesses and ballistics linking the murder weapon to someone else. Solano sat down with the News 4 I-Team a few months ago in that same family apartment. Now, after his mother's murder, Solano is in hiding. The private investigator hired by the family says there have been ongoing threats which he says may have escalated with pre-trial hearings about the admissibility of evidence. "This is an unfortunate murder that should have never occurred," Gomez said. "The family was getting death threats for more than two years." The Bronx district attorney's office told News 4 in a statement Monday that the office was unaware of any threats made to Martinez or her family. Private investigator Gomez is offering a $5,000 cash reward for information on Martinez's killer. Crime Stoppers is also offering a $2,500 cash reward.